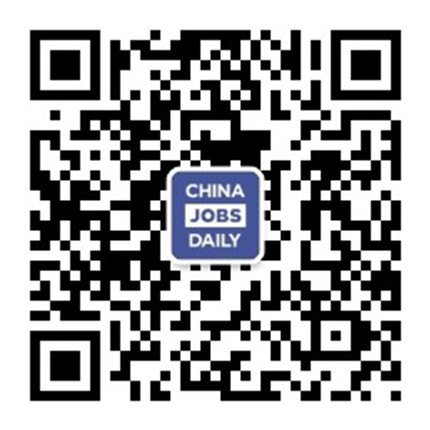 718 jobs found on China Jobs Daily. Manage the project running well from the pre-sales phase to the end of the project. Need work with customers, sales, and other department. Vous identifiez les meilleurs supports pour communiquer sur nos évènements afin de maximiser la participation et vous êtes le garant de la mise à jour de ces supports. Your mission is to connect CSOFT with the right clients and secure major accounts with multinational companies across all industries as part of our global team of localization experts. Posted 29 minutes ago by Cidly Group Ltd.
We are looking for agricultural technicians who are skillful at planting hydroponics, breeding and the usual maintenance of plant growth. English and Mandarin are required. The Software Engineer implements and maintains new or improved software products.